Available for pre-order now! 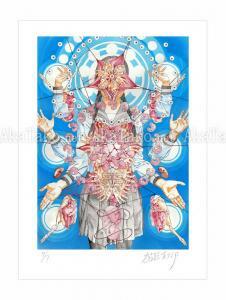 New Shintaro Kago print of "Fetus Mandala" will be signed and numbered. Click the image to place an order and read more details.